From telecommunications to food processing to advanced technological development, Atlanta is a hub of the most vibrant industries in the U.S. The logistical needs of these industries, combined with frequent commercial flights into and out of the metropolis, make coordinating flights a serious challenge for any air freight company. AirFreight.com has the experience and resources to deal with these challenges, scheduling and chartering flights for all the Atlanta area’s booming businesses. Atlanta is known as the “Silicon Peach” in large part due to its status as the home of many advanced technological development companies. These companies keep the city and its many satellites thriving, but they also make air shipping a challenge. High-tech companies need a wide variety of expensive and delicate parts flown in from across the globe. These parts can’t be damaged in transit, lest the devices they’re being used for not work properly or even become unsafe. They also must arrive on tight schedules, as many such companies face difficult deadlines for developing and marketing new products. 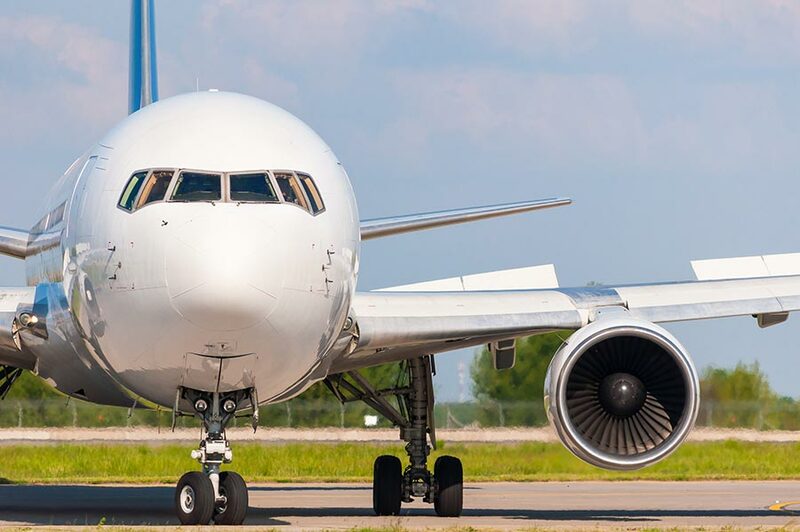 As a result, air cargo companies need to develop connections with airlines they can trust to keep this inventory safe, all while providing fast, flexible scheduling for new flights. AirFreight.com has more than a decade of experience providing these air cargo services for businesses all over the Atlanta metropolitan area. We have worked with hundreds of companies from dozens of fields, and have provided shipping into and out of both Atlanta proper and neighboring communities like Athens, Chattanooga, Marietta, Alpharetta, Columbus, and Macon. Extensive Airline Vetting - When we choose an airline to carry your cargo, we subject them to detailed analysis, making sure they know how to keep your specific goods safe without wasting time. We also look for airlines that have flexible schedules, so you can find an affordable flight to your destination at a time that works for you. Air Charter Services - Not only do we find airlines with convenient schedules, but we know how to charger a new flight for you if the scheduled ones won’t get there in time. We coordinate with all the airlines and airports in the Atlanta area, finding a plane that will carry your goods and a runway for it to leave from or land on. Sophisticated Tracking - Whether for a scheduled flight or for a chartered one, we don’t forget about your goods once they’re loaded. Instead, we use advanced tracking to keep an eye on them at all times. This lets us answer any questions you have while resolving delays as soon as they arise. Quality Customer Service - If you ever have a question about a current or future order, our support team is available 24 hours a day, 7 days a week. 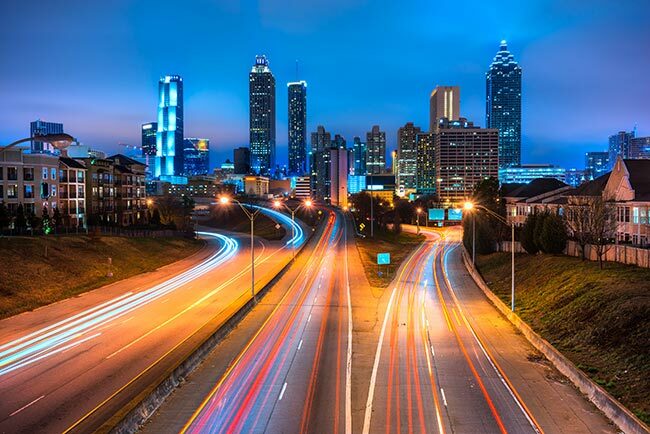 With coverage in major cities across North America, we can fly your goods to Atlanta from any starting point or from Atlanta to any destination. To learn more or get a free quote, contact AirFreight.com at (678) 288-5005.